As part of the overall project to widen the full 3.3 miles of the state roadway, Duplex Road, a long-awaited temporary traffic signal was installed in February 2017 at the intersection of Duplex Road and Miles Johnson Parkway. After a lengthy process of land appraisals and negotiations with property owners at this intersection, the City acquired property right-of-way access, with TDOT approval, needed to construct the signal, which is critical to public safety along Duplex Road. 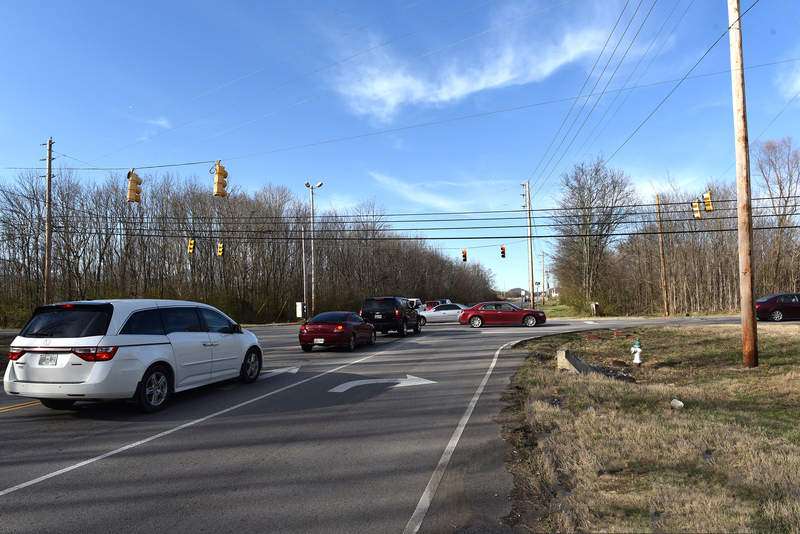 TDOT has projected to begin in mid-2017 the widening of Duplex Road, which will include replacing the temporary signal with a permanent signal at this intersection.